You are here: Mascus UK > Construction equipment > Attachments > Quick connectors > Caterpillar > Caterpillar D4 > Caterpillar Quick coupler CW20S D.4.N. 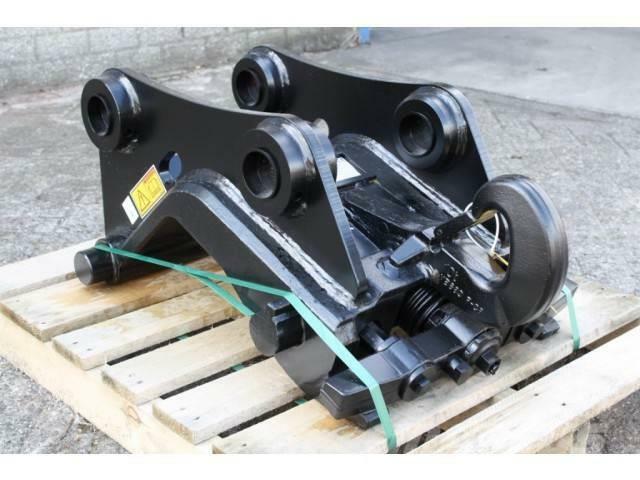 Caterpillar Quick coupler CW20S D.4.N. 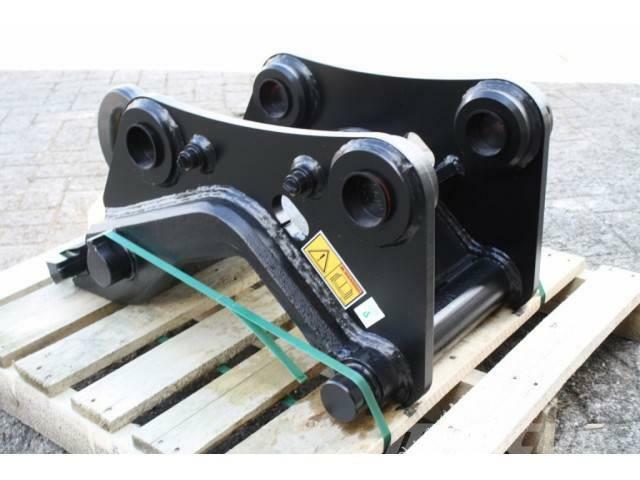 Videos of Caterpillar Quick coupler CW20S D.4.N. Brand / model Caterpillar Quick coupler CW20S D.4.N. On Mascus UK you can find Caterpillar Quick coupler CW20S D.4.N. quick connectors. The price of this Caterpillar Quick coupler CW20S D.4.N. is - and it was produced in -. This machine is located in 's-Hertogenbosch, Nederland Netherlands. 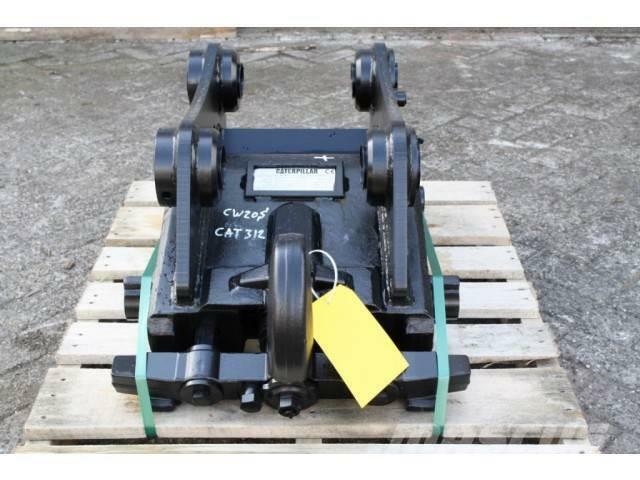 On Mascus UK you can find Caterpillar Quick coupler CW20S D.4.N. and much more other models of quick connectors.